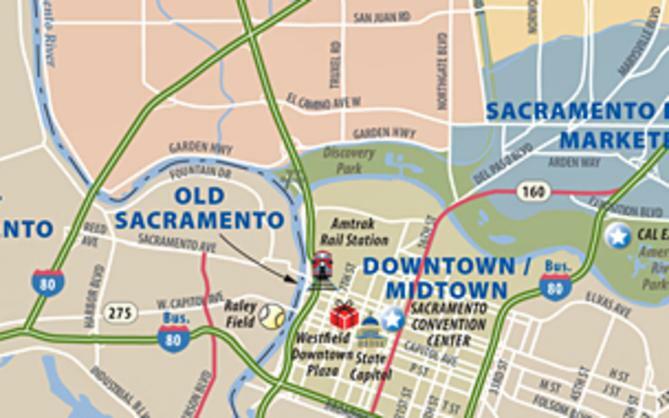 It&apos;s easier than ever to "Discover Gold" in Sacramento. 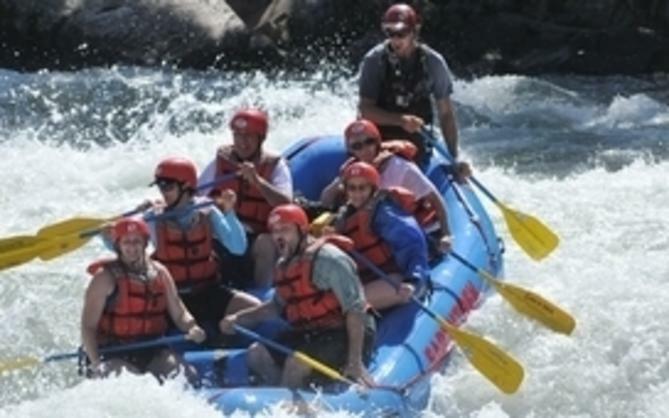 With help from the newly released 2010-11 Fall/Winter Sacramento Visitors Guide, area travelers can tailor their trip to specific wants and desires. Produced by the Sacramento Convention & Visitors Bureau, this free, 90-page guide contains a wealth of activities, excursions and opportunities for visitors of all ages. Known as a family-friendly, value destination, Sacramento offers visitors many ways to strike it rich with a variety of free attractions highlighted in the guide. Whether travelers are interested in immersing themselves in history along the cobblestone streets and wooden boardwalks of Old Sacramento or enjoying a touring Broadway play, the guide offers a myriad of options. Visitors wishing to experience fine dining or nightlife can look to the guide for a diverse selection of restaurants and clubs. The guide offers a smorgasbord of ethnic cuisine from around the globe and "after dark" seekers will be pleased to find an equally diverse selection ranging from pubs to upscale wine bars to dance clubs. The visitors&apos; guide offers art enthusiasts an array of museums and highlights the $100 million expansion of the Crocker Art Museum, scheduled to open in October. A combination of art gallery hopping, wine tasting and people watching, "Second Saturday" puts a new spin on art appreciation. Whether visitors are looking solely for accommodations and transportation or would like to find activities in the area, the Sacramento Visitors&apos; Guide showcases it all, making it easy to "Discover Gold." 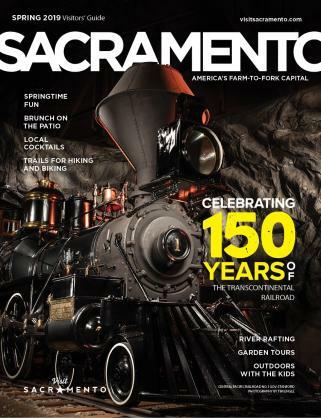 Please call 800-292-2334 or visit DISCOVERGOLD.ORG to request the free 2010-11 Fall/Winter Sacramento Visitors&apos; Guide.